Adorable home near Mill Creek Sports Park & Martha Lake Park. Hardwood floors throughout & a wonderful upgraded kitchen. You will be quite impressed with the over-sized closets & generous lot size. The backyard is big & includes a nice deck for entertaining. 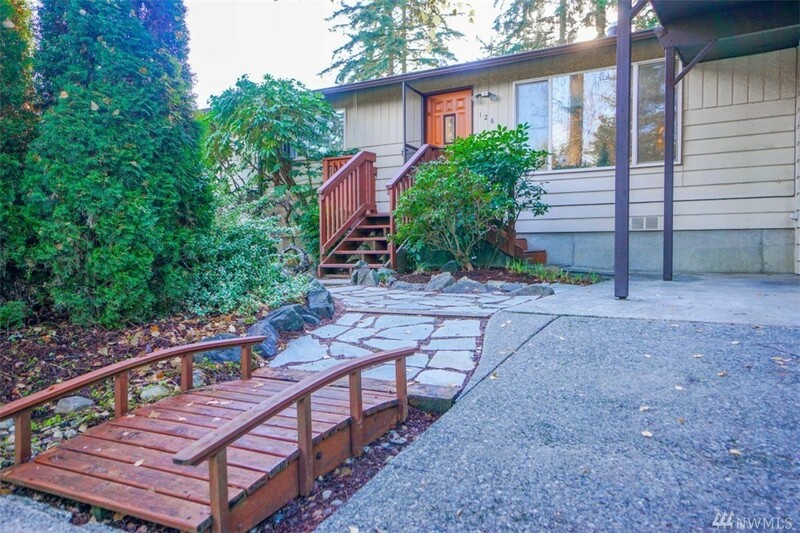 Great landscaping, there is even a peek-a-boo-view of the Cascade Mountains & plenty of room for a garden. Parking is abundant with a convenient carport & terrific over-sized garage which includes a spacious storage loft. A real gem!